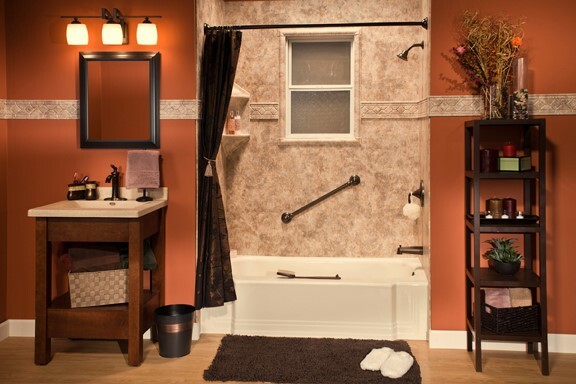 As a far-west suburb of Chicago, West Dundee has a small-town feel with beautiful homes and a rich history, and Bath Planet of Chicagoland is proud to serve residents throughout the region with our professional bath remodeling services. 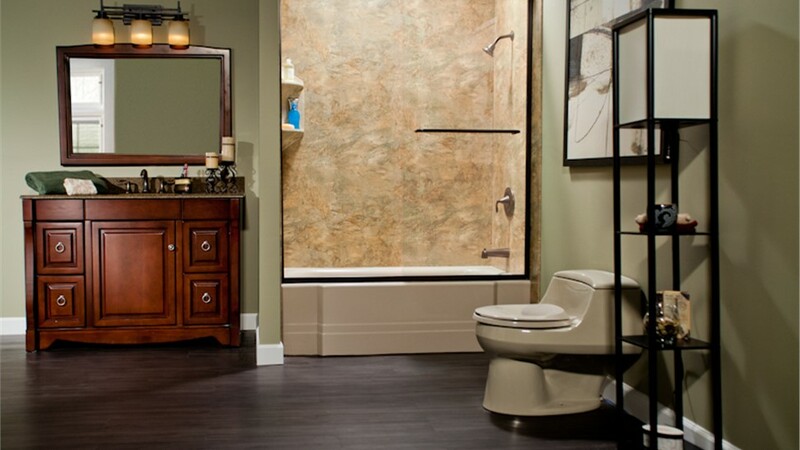 From customized tubs and showers to the protection of lifetime warranties and the Good Housekeeping Seal guarantee, all of our products and services are designed to help you get the most value out of your investment. Custom styles, options, and accessories. 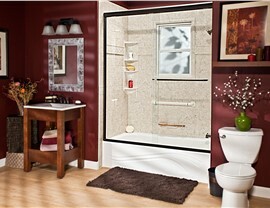 Shower surrounds that resist mold and mildew. Safety, style, and storage accessories. 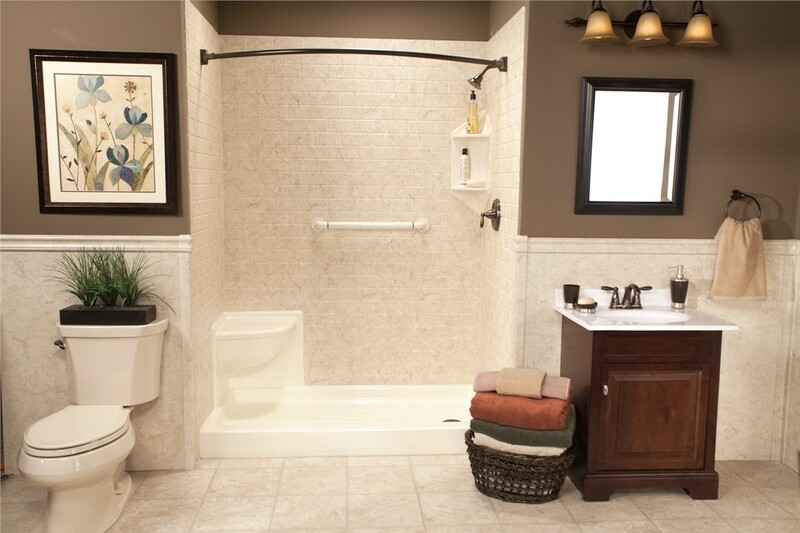 Accessible controls and grab bars. Built-in seating for added comfort. Expert installation—in just one day! 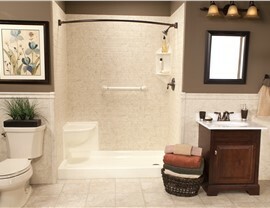 Custom tubs, showers, surrounds, and more. 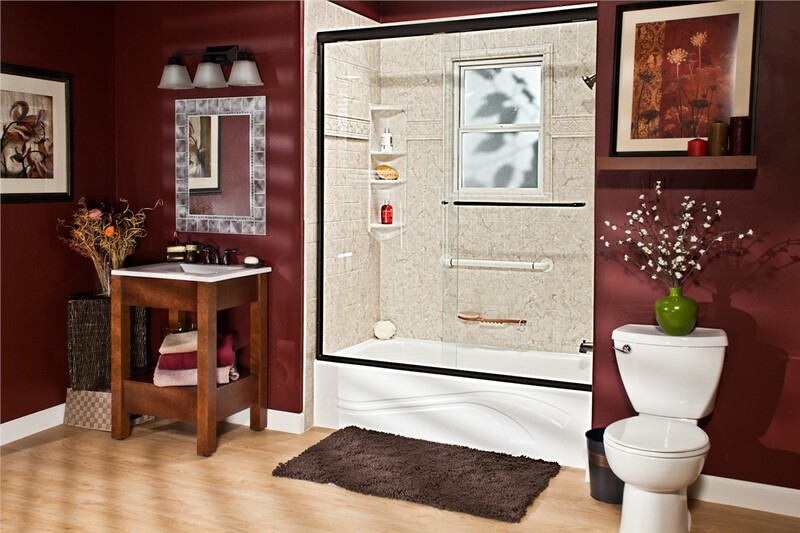 Learn More About Remodeling Your West Dundee Bathroom Today! 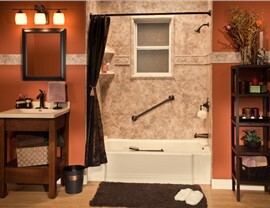 Are you ready to learn more about how our West Dundee bathroom remodelers can upgrade the look and feel of your home? 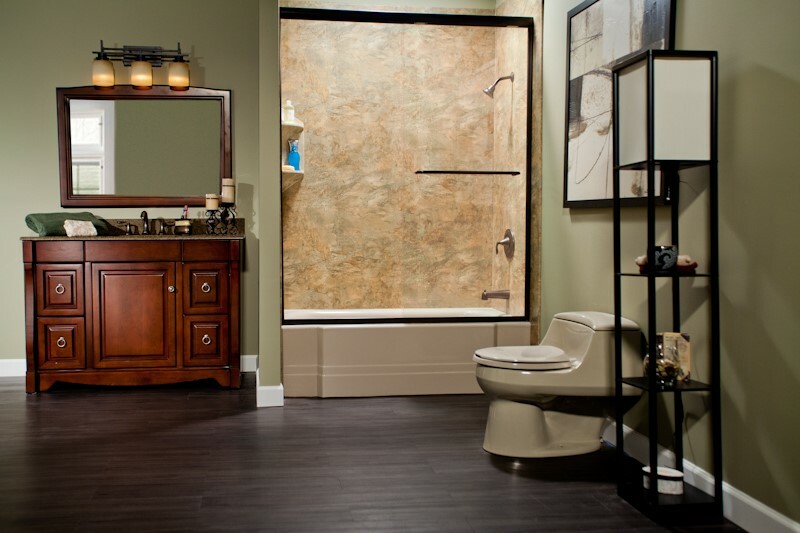 Give Bath Planet of Chicagoland a call today to learn more about the products and services that we offer! For your convenience, you can also fill out our online form now, and one of our friendly representatives will be in touch to schedule your free estimate and consultation.